If you are interested in joining a growing and vibrant boutique Kirkland Real Estate Brokerage, we'd love to talk with you about a career at Rylee Park. We are an Attorney run, marketing focused firm looking to provide long term careers, not just a job to our brokers. We plan on continue to grow with our team and be the premiere brokerage in town where brokers share in the success of the firm and we build market share. 9) Equity opportunities for ownership interest in Rylee Park after $15 Million in sales. 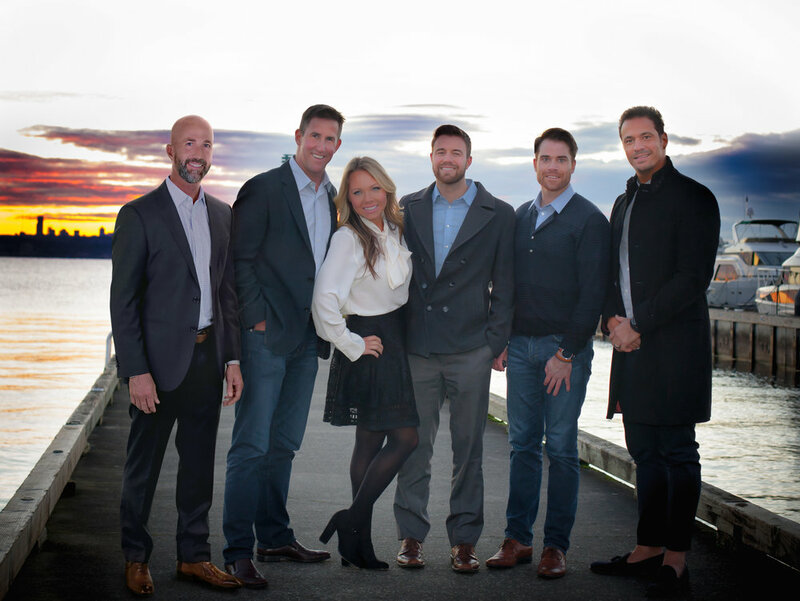 If you would like to set up a consultation with our Kirkland Real Estate management team, please email us at Scott@ryleepark.com or Michael@ryleepark.com to meet our team.